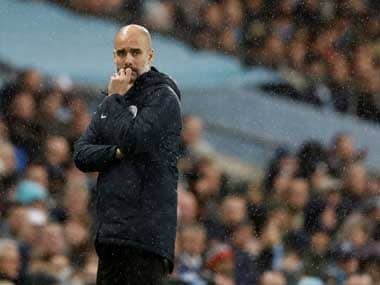 Guardiola said that clubs he has coached in the past were involved in spying on their opponents after Leeds' Marcelo Bielsa admitted to using espionage tactics. 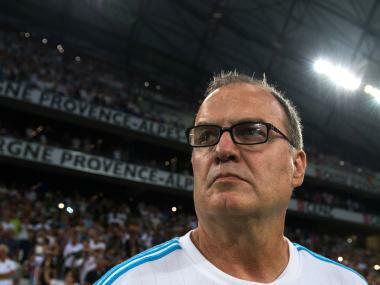 Leeds United's iconic Argentine manager Marcelo Bielsa admitted on Wednesday he has spied on training sessions of all the Yorkshire side's opponents this season, adding more fuel to the debate over the tactic. 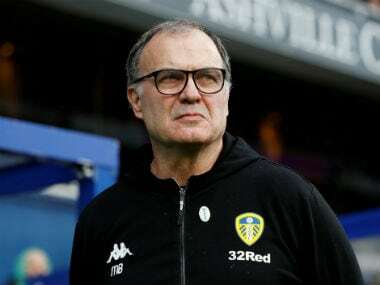 Leeds United manager Marcelo Bielsa has admitted sending a member of his coaching staff to spy on Derby County ahead of their Championship (second-tier) match on Friday. Quick-fire goals from Jack Clarke and Pontus Jansson brought Leeds level before Roofe's slick finish at the death sealed a thrilling victory. 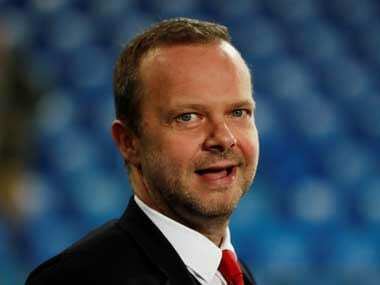 Manchester United confirmed their first two fixtures of their 2019 tour schedule will be against A-League team Perth Glory on 13 July before they take on Leeds in the city four days later. 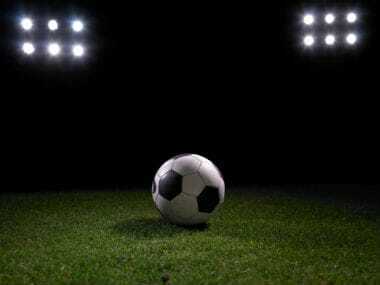 Leeds United put in a dominant performance against Ipswich Town to go to the top of the Efl Championship on goal difference, with Derby County thrashing West Brom 4-1. Leeds United and their Italian tycoon owner who has business interests in Myanmar - have come under intense criticism for the visit from British lawmakers and rights group Amnesty International. 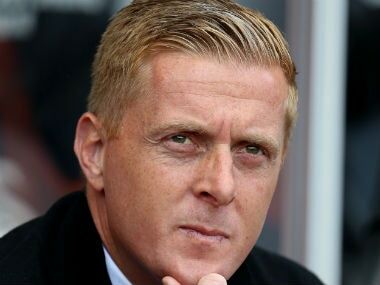 Monk only took charge at Middlesbrough in June, but the former Swansea and Leeds boss was unable to mastermind the expected promotion challenge. 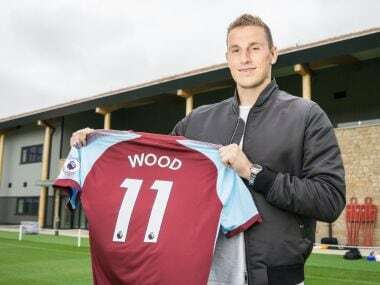 Wood is reported to have cost Burnley more than £15 million ($19.3 million) plus additional payments. 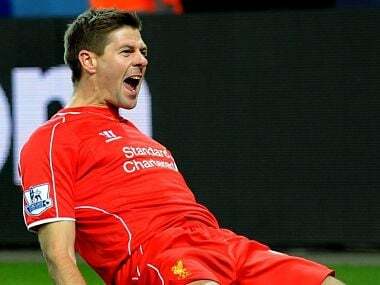 Gerrard won nine trophies including the UEFA Champions League during his time with Liverpool but never won a Premier League title.